WAH BIANG, WHAT HAPPEN DIS TIME? Last year, got terror attack in some part of Bee-kok (San Bernadino, California), 14 people died. The FBI lei, during investigation-gation found an iPhone. FBI thought “ho sei liao, just ask Apple give us all the informashen stored in the rain, or the lining in the cloud or somehoworrather and win liao.” But not so simperr okay. Apple got security feature / integrity one don’t play play, so they cannot anyhow anyhow unlock phones. FBI cry-father-cry-mother oso no use. So. FBI ask Apple (nicely first) to create update to its OS. 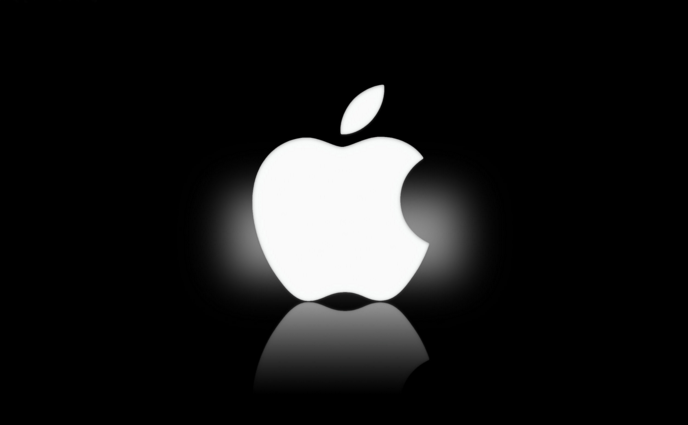 Apple basickerly make them TKK (tan ku ku), so FBI feddup, they ask “bao qing tian, fa guan da ren” (judge). Judge ordered that Apple do as FBI says. WAH! ERM… SO, WHAT IS THE BIG PEEKTURE HERE? The word is “PRIVACY”. Tech Companies (intellectual mafia) and Authorities (straight-as-arrow gahmen) have been fighting about when it’s OK to compromise civilian privacy in the name of national security. Even if this is a one-off, Apple is saying creating this kind of “backdoor” is not ethical/honorable/good-for-image. Both side got point la. We wait to see show. It’s the people against the big brother. Very relevant. Journalists are calling it a need for a “national conversation” – to discuss how much snooping around a gahmen is allowed. To see more of such articles, give us a LIKE.